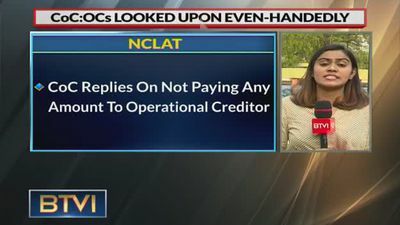 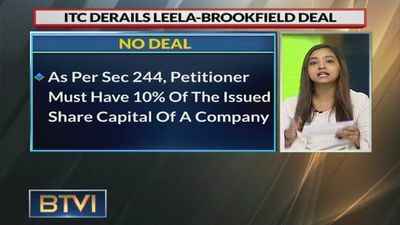 ITC Limited has approached the NCLT against debt-ridden Hotel Leela venture alleging oppression of its rights as a minority shareholder and mismanagement. 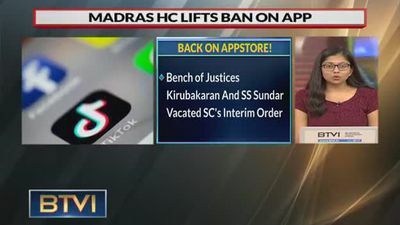 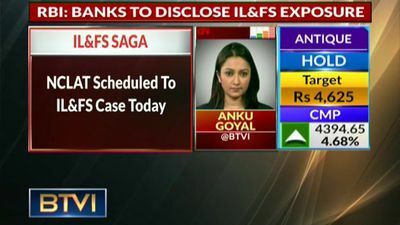 The case has now been adjourned till June 18. 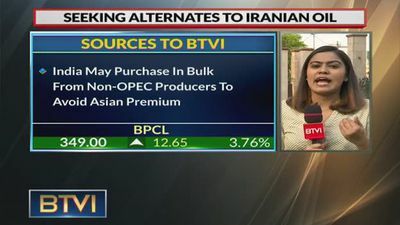 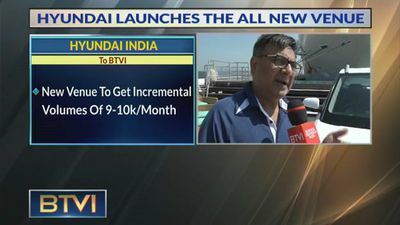 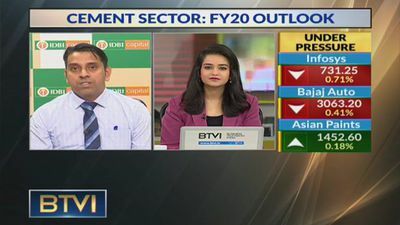 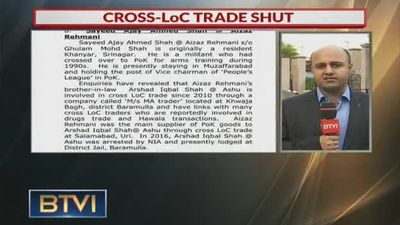 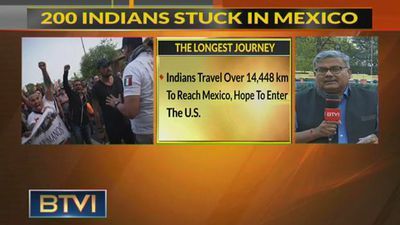 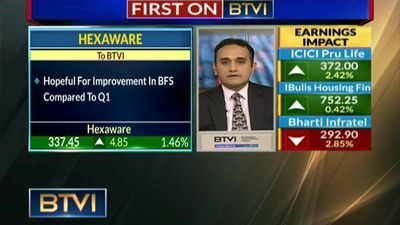 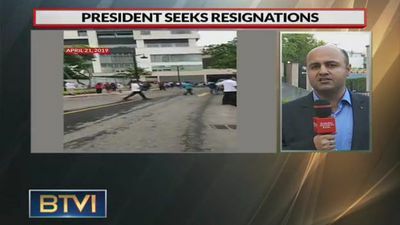 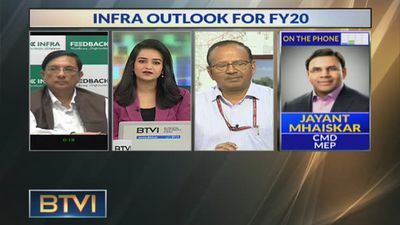 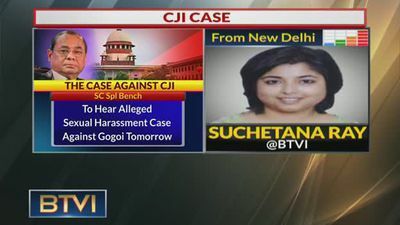 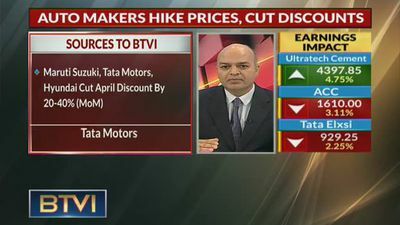 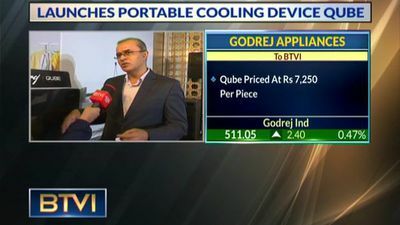 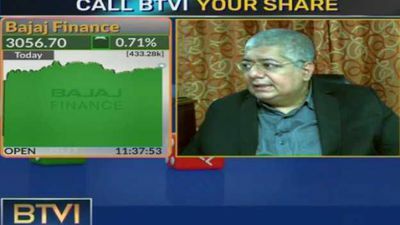 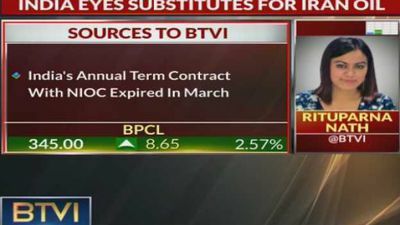 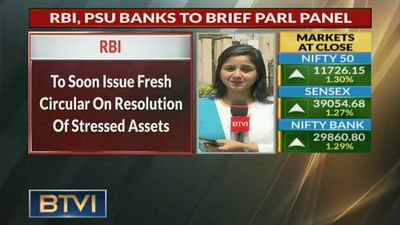 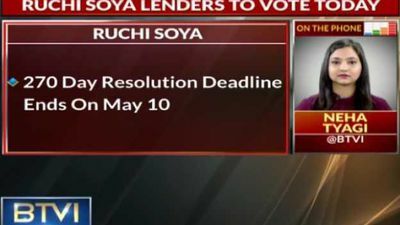 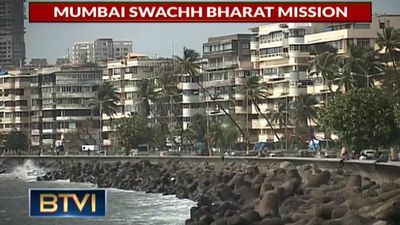 BTVI’s Neha Tyati give more details. 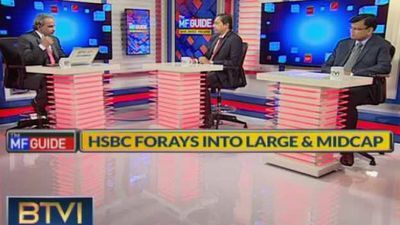 Saurabh Jain of SMC Global Securities and Hemen Kapadia of KR Choksey guide you through unpredictable markets with their insights on stocks to hold, exit and buy for positive returns from your investments. 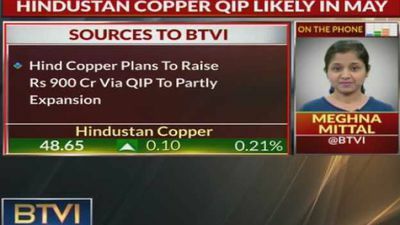 Hindustan Copper's QIP is expected in May as the board will meet on April 25 to approve the issue from which the firm plans to raise Rs 900 crore. 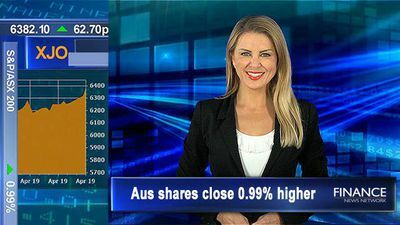 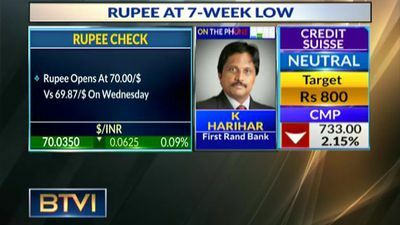 Government holding will fall to 66.12 per cent from 76.05 per cent after the QIP issue. 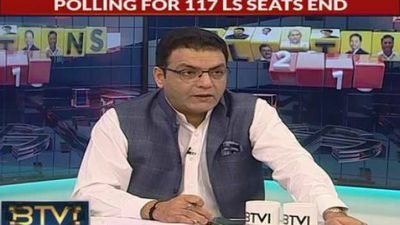 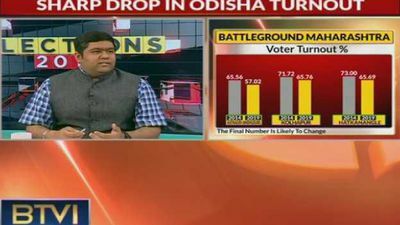 What are the reasons for sharp drop in Odisha turnout? 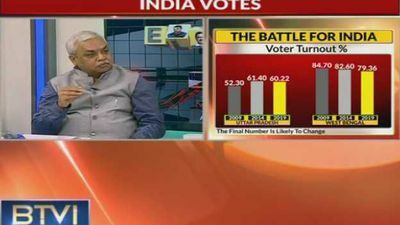 Does Voter Turnout In Different States After Phase 3 Indicate Any Trend? 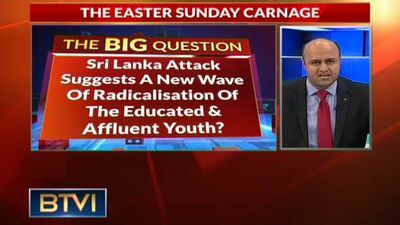 Panelists Anuj Gupta, Senior Journalist, Ajay Setia, Senior Journalist and Sandeep Bamzai, Editor-in-Chief, IANS, debate on ‘RajNiti’ with Siddharth Zarabi. 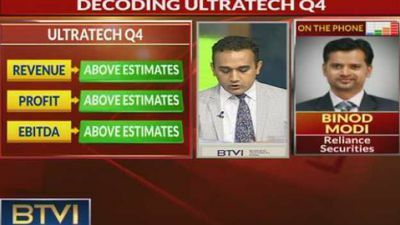 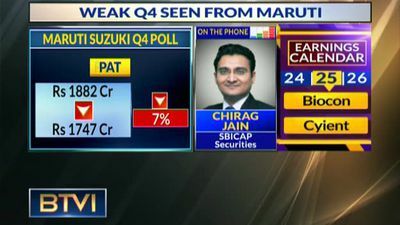 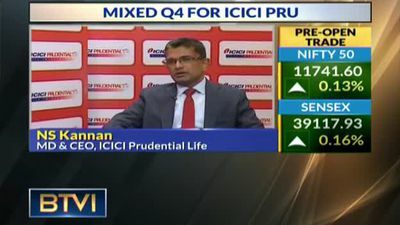 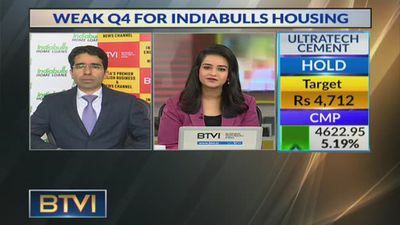 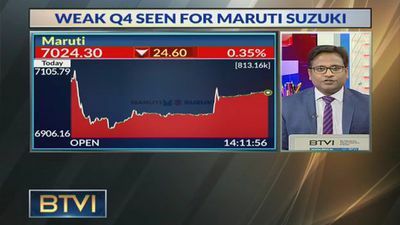 Binod Modi of Reliance Securities discusses Q4 numbers of Ultratech Cement as domestic volume growth went up by 18 per cent. 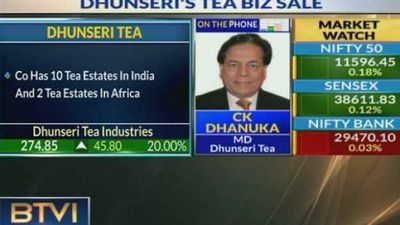 With Tata Global set to buy the firm's branded tea business, Dhunseri Tea's MD CK Dhanuka shares future plans and the reason to leave out smaller brands from the deal. 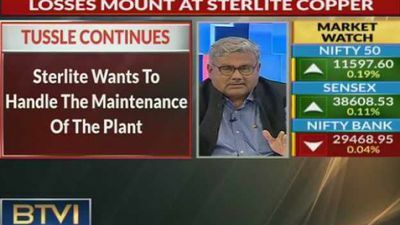 Anupam Jindal, CFP Sterlite Technologies, sheds light on the firm's order book which is at an all time high and building a network for future of the service and solutions business. 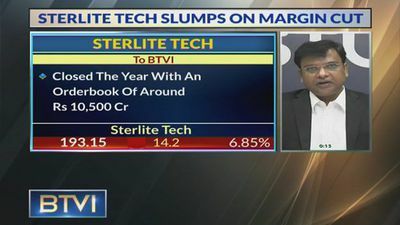 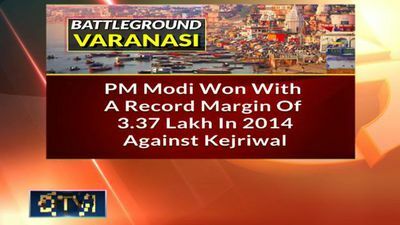 He added that higher costs of raw materials dented margins. 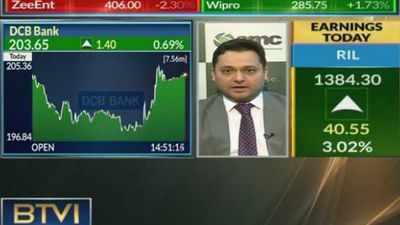 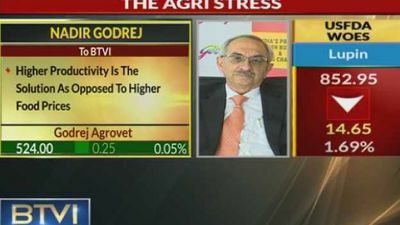 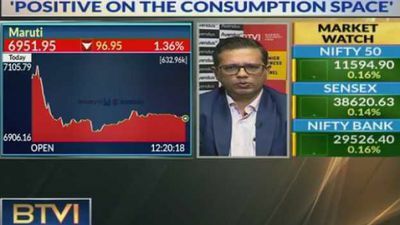 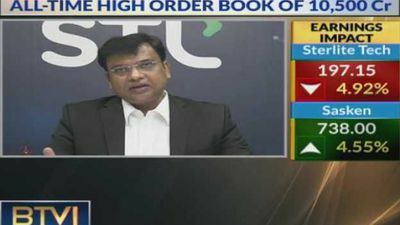 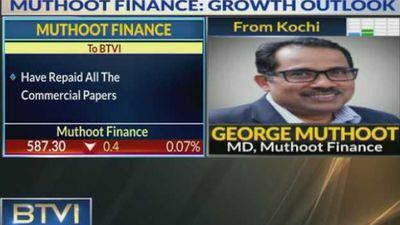 Shitij Gandhi, Technical Research Analyst at SMC, shares recommendations on key stocks to bet on across various sectors including banking and airline. 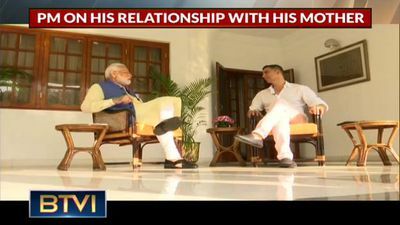 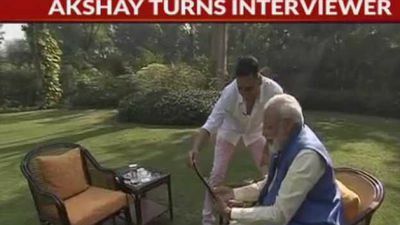 The Khiladi of Bollywood meets the key player of India's political arena for a non-political interview as PM Modi opens up about relations with opposition leaders, memes about him on social media and more.